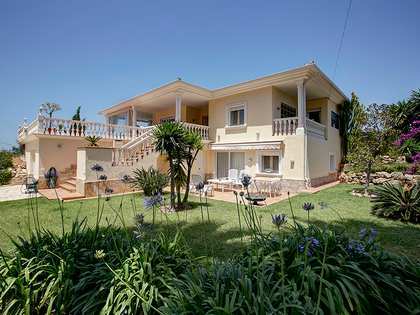 Fantastic Mediterranean villa with 4 bedrooms and 3 bathrooms, with a beautiful garden with a pool and several terraces. 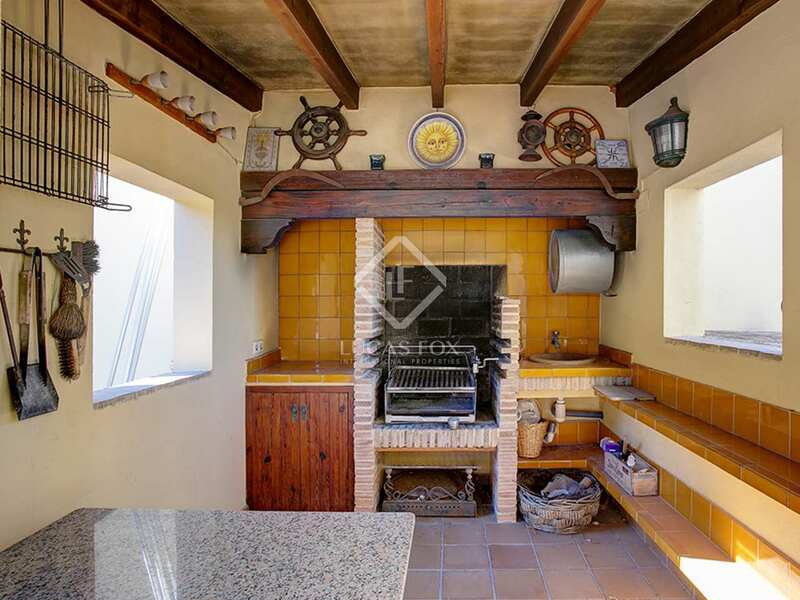 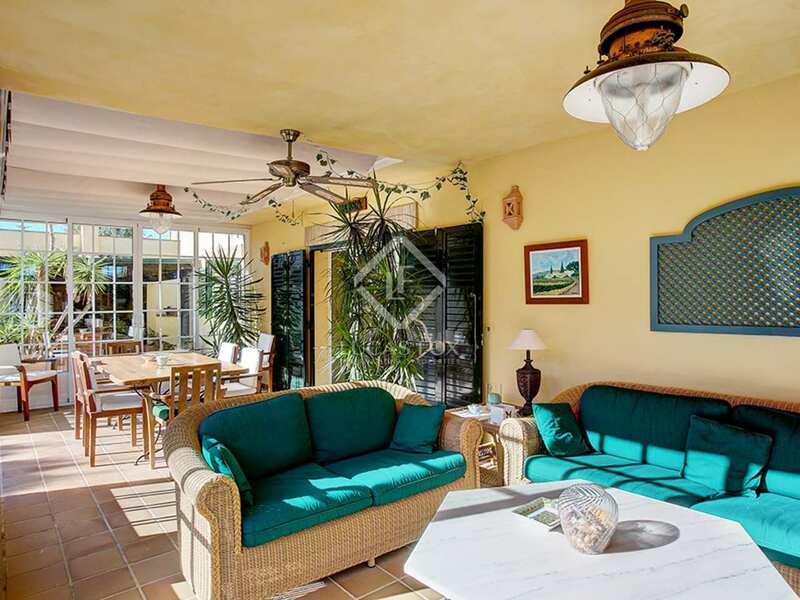 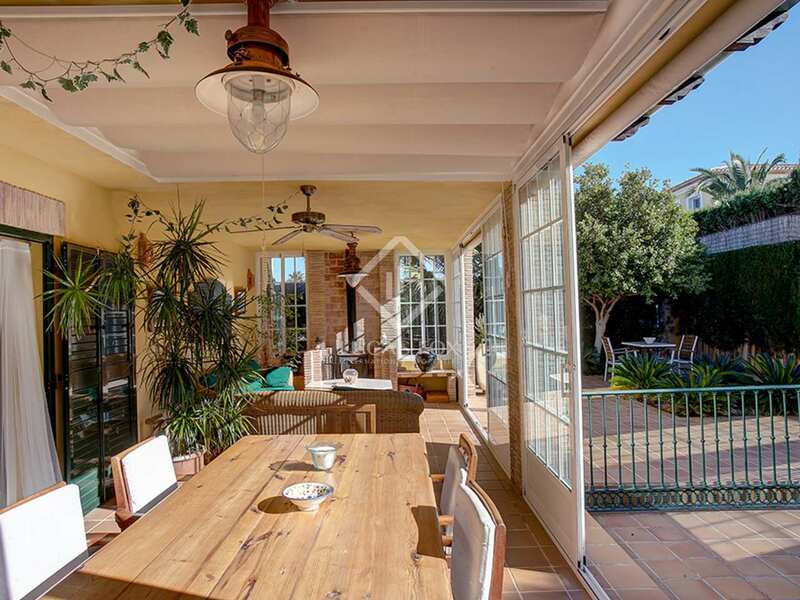 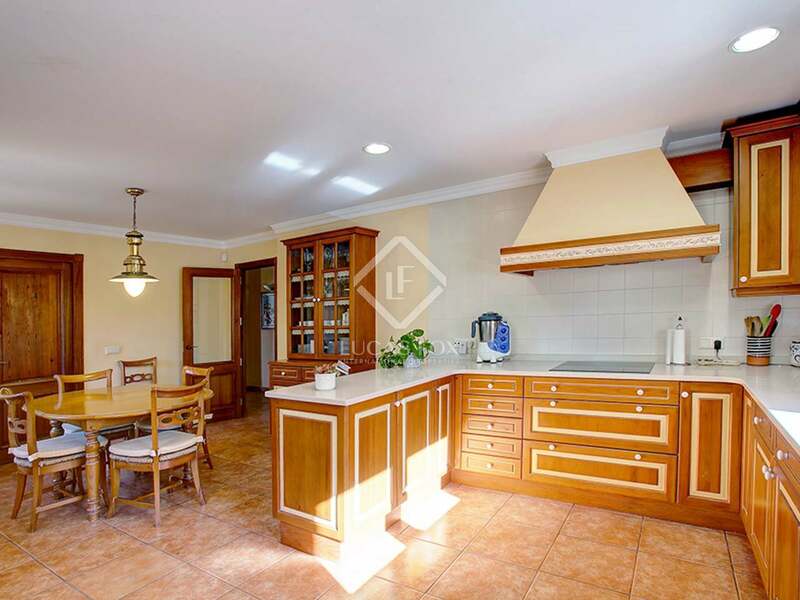 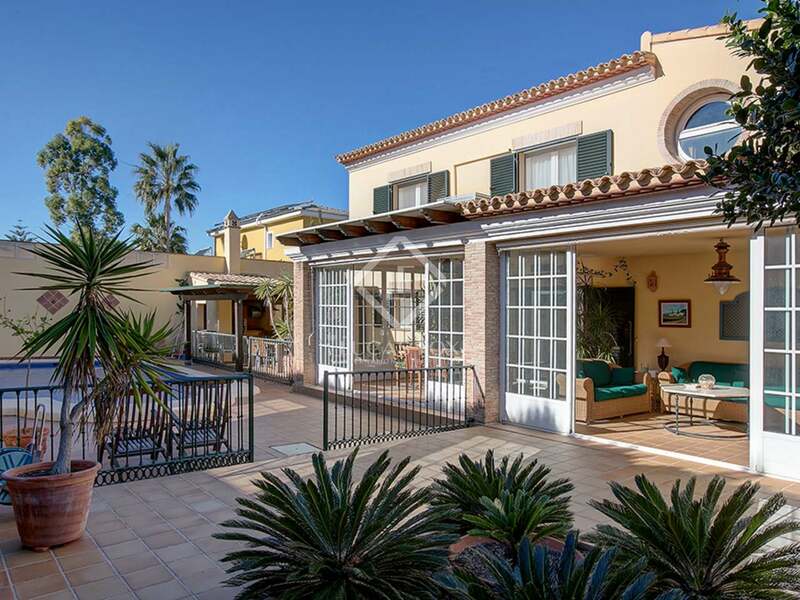 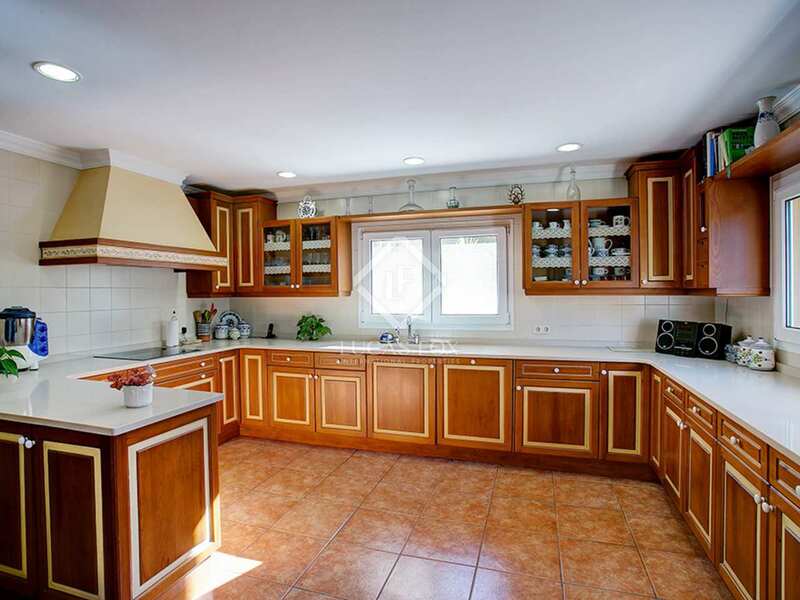 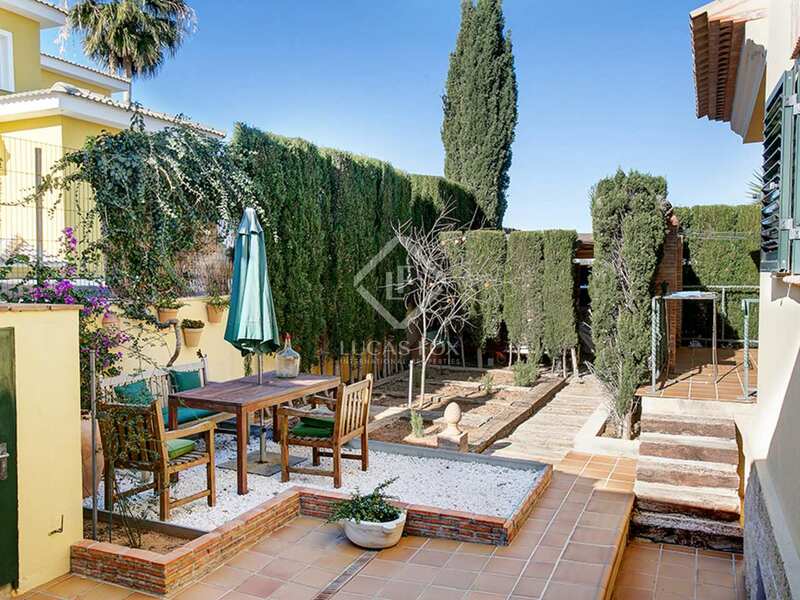 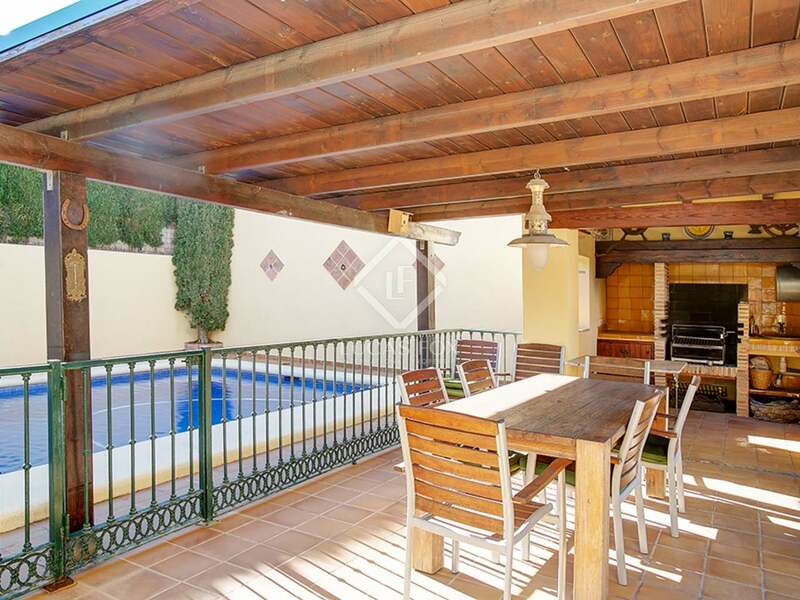 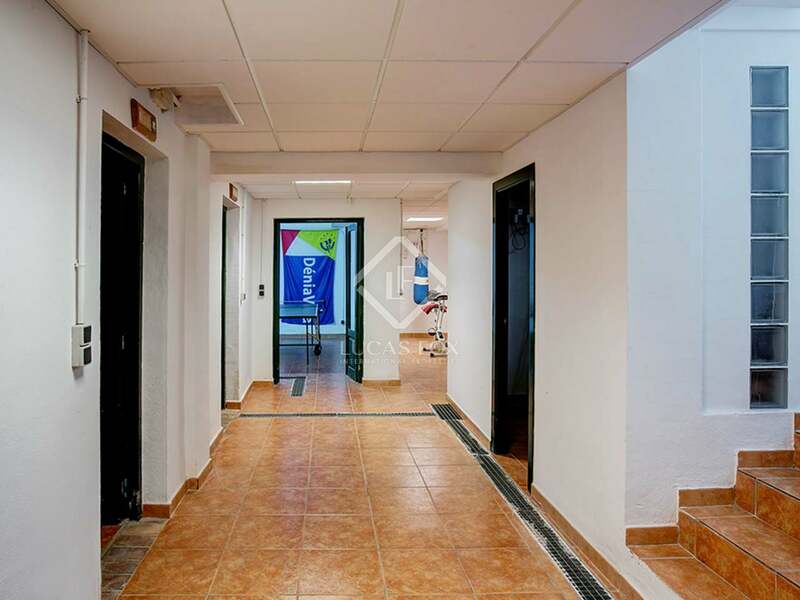 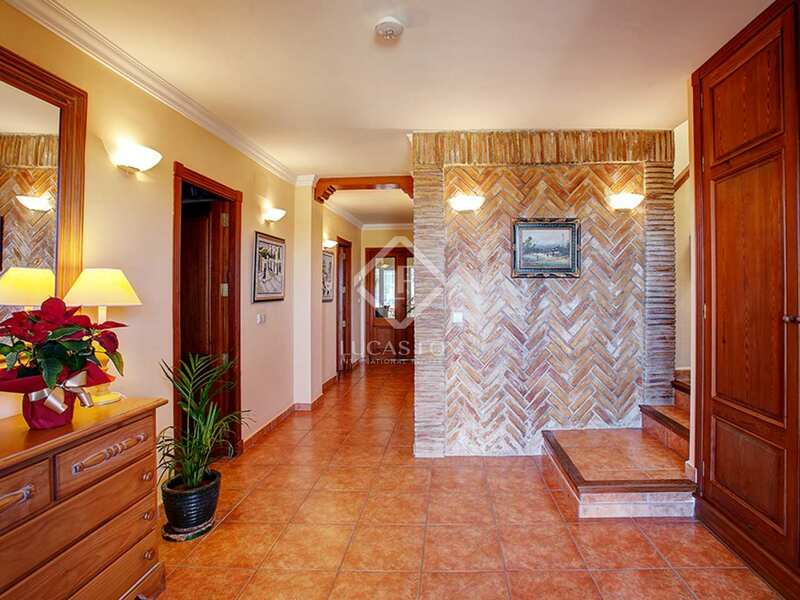 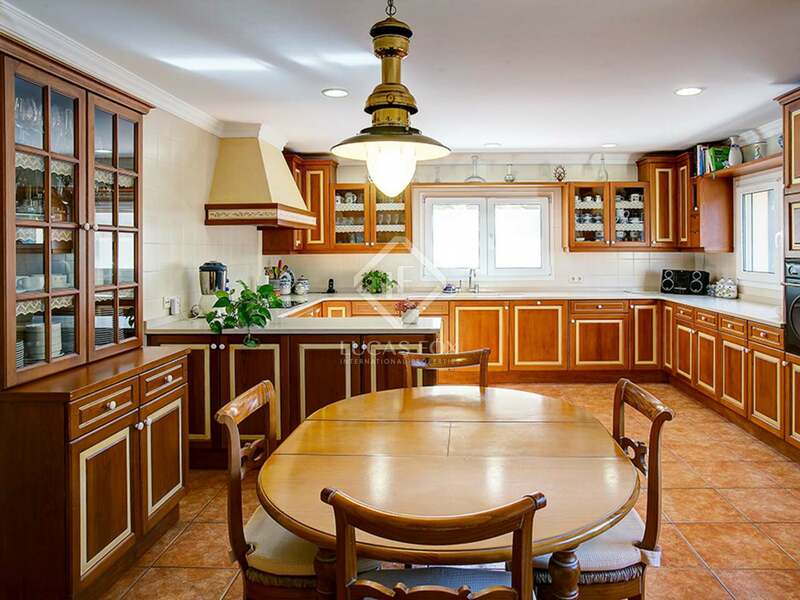 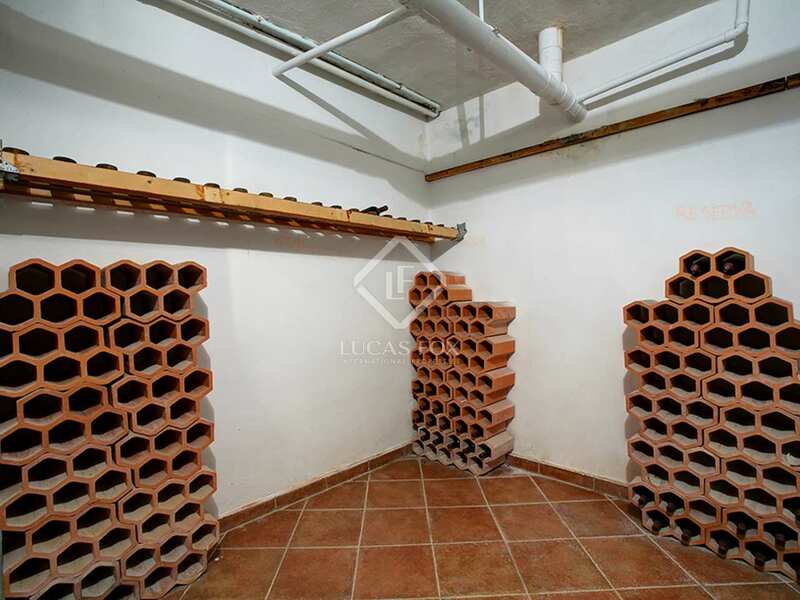 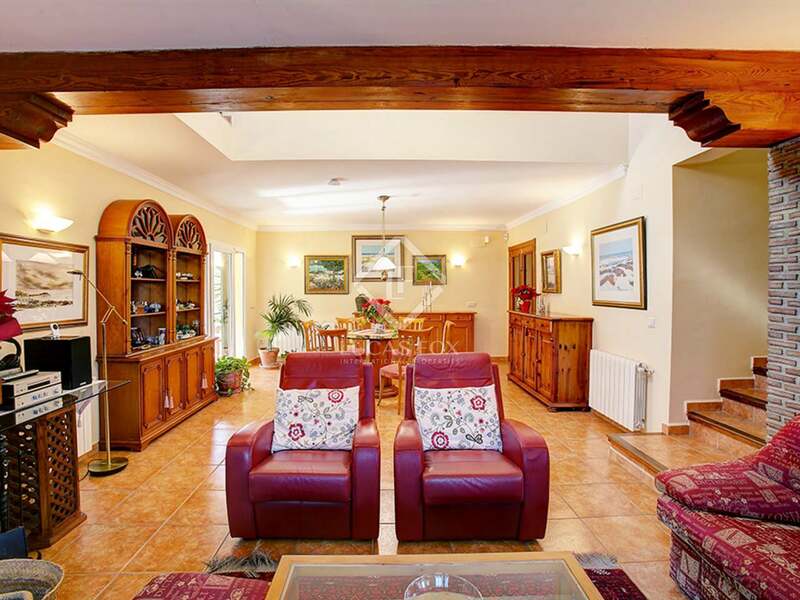 This Mediterranean villa is located in Denia, 2 km from the centre and the beaches. 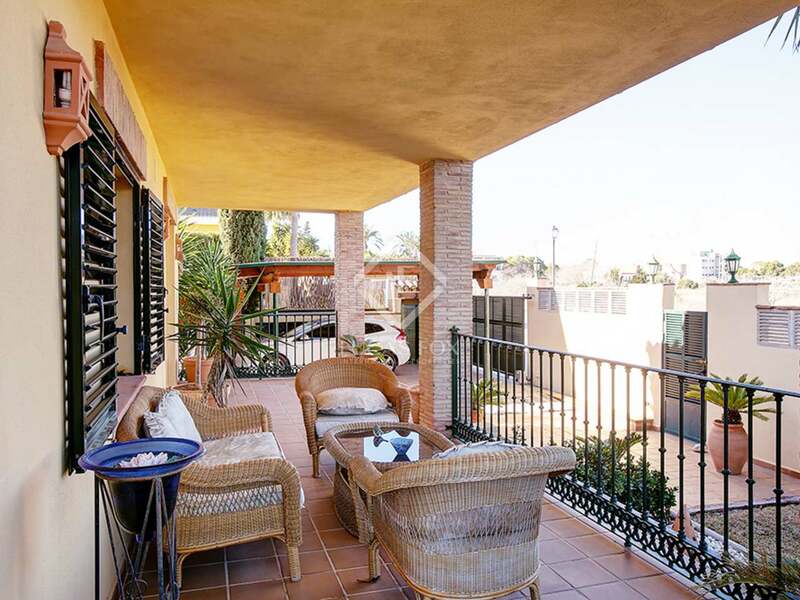 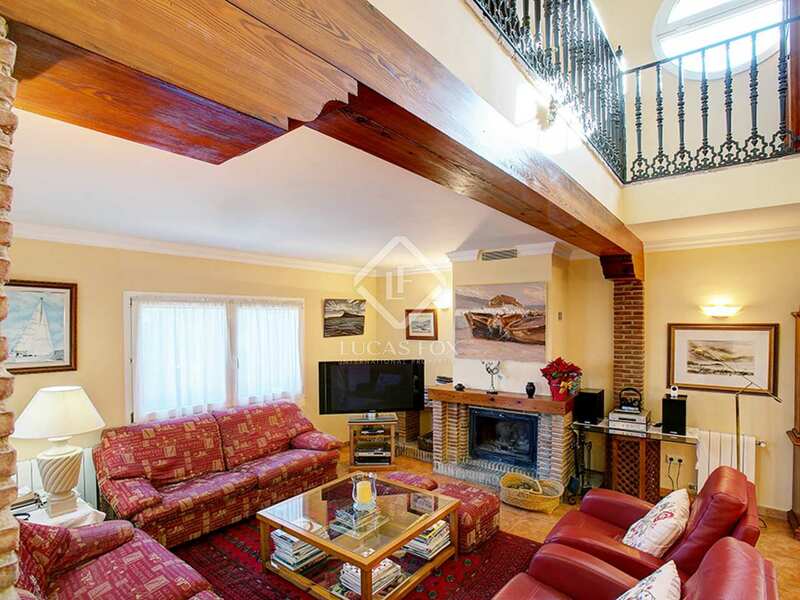 It is a house with 2 floors plus a basement, with an exterior with a magnificent pool, terraces and beautiful trees. 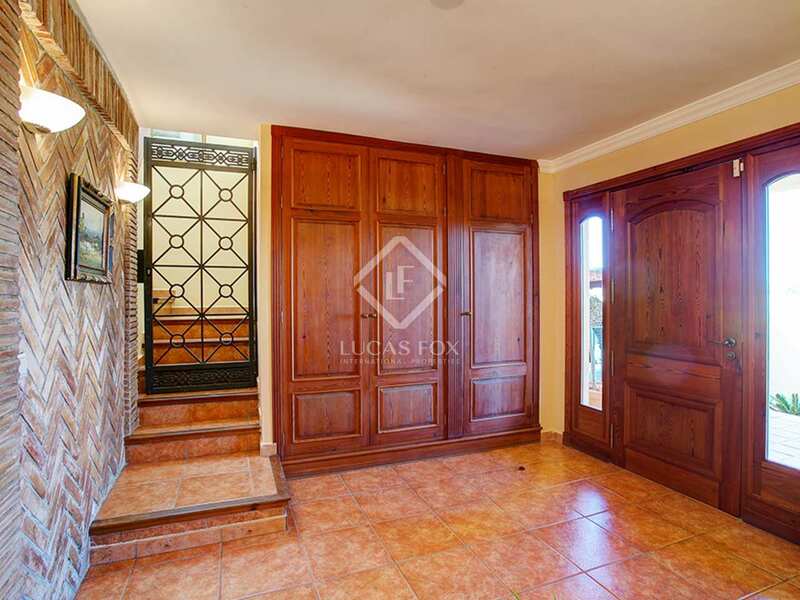 We access the house through the northern part of the main floor, where there is an entrance porch. This floor has a living room with 2 areas with a fireplace and access to a covered terrace with seating and dining areas. 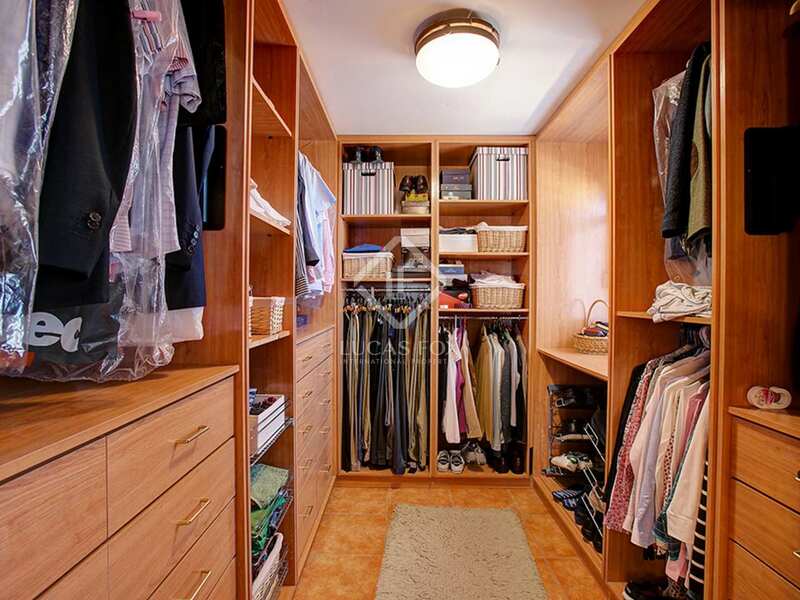 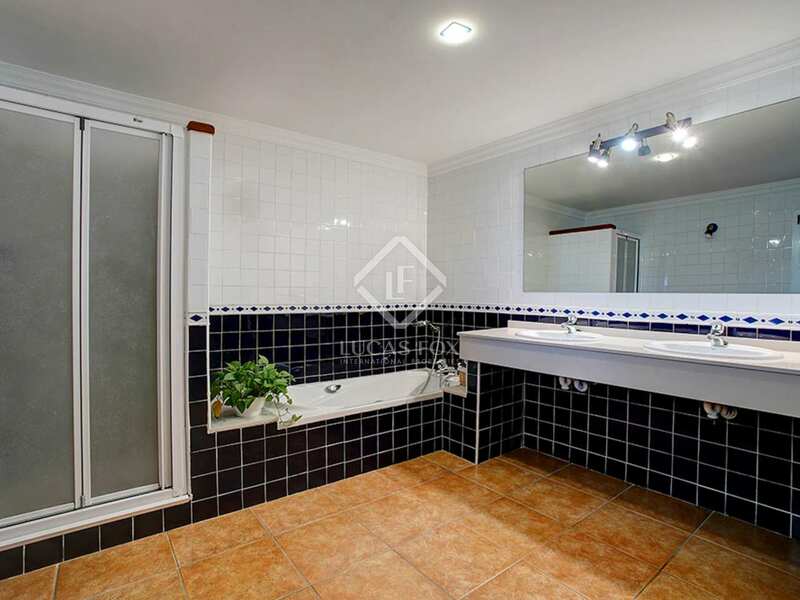 Finally we find the kitchen, a bedroom and a guest bathroom. 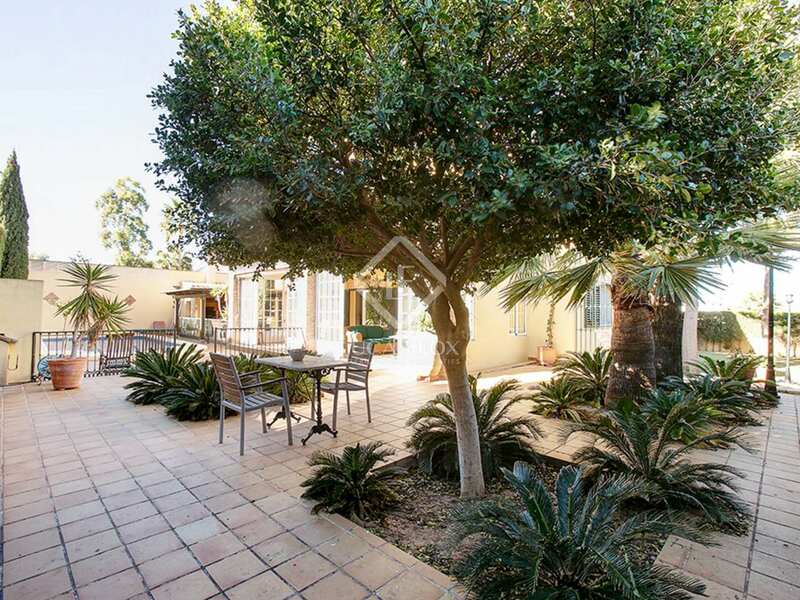 From the living room there are stairs leading to an office overlooking the day area, and you can also access the pool area, barbecue and an annexed summer dining room. 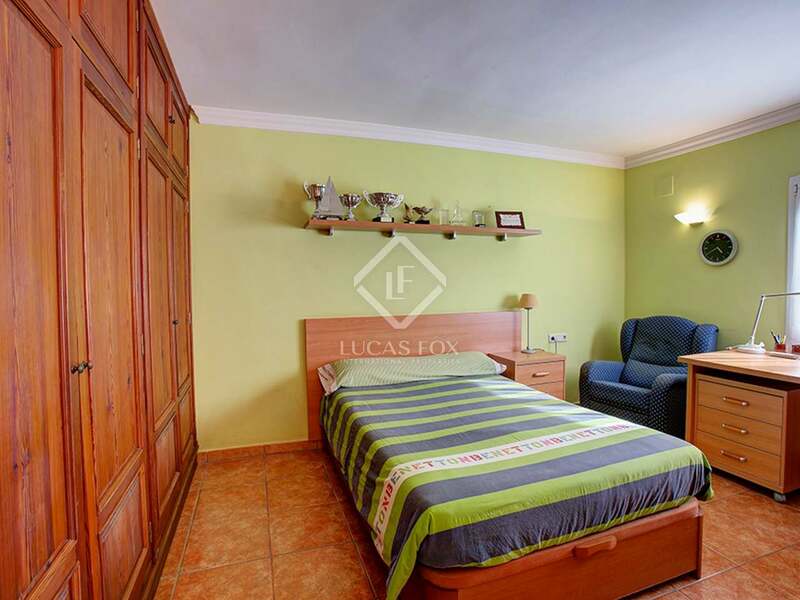 The first floor houses another 3 bedrooms and 2 bathrooms, including the master bedroom with private bathroom and dressing room. 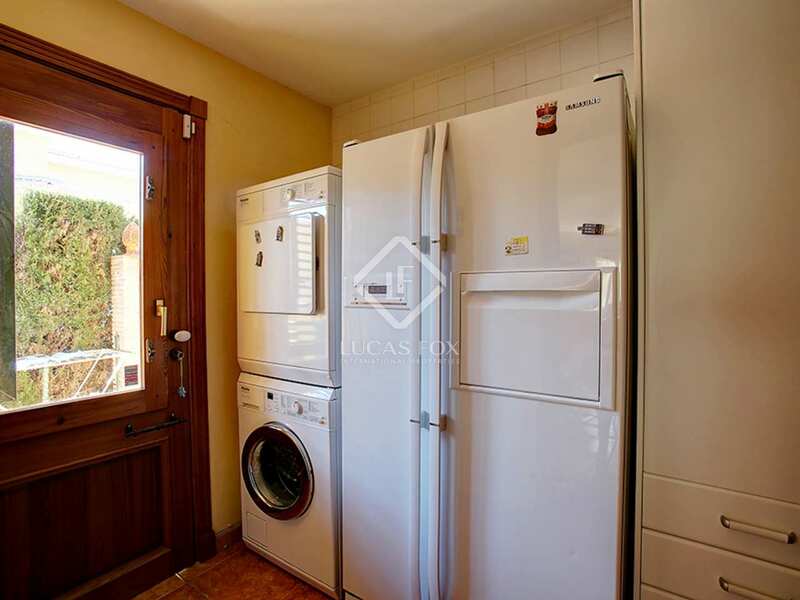 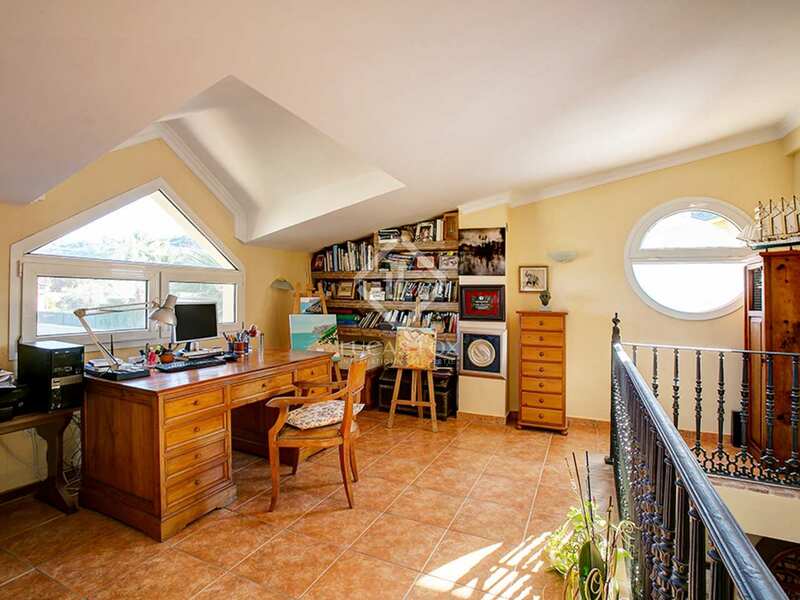 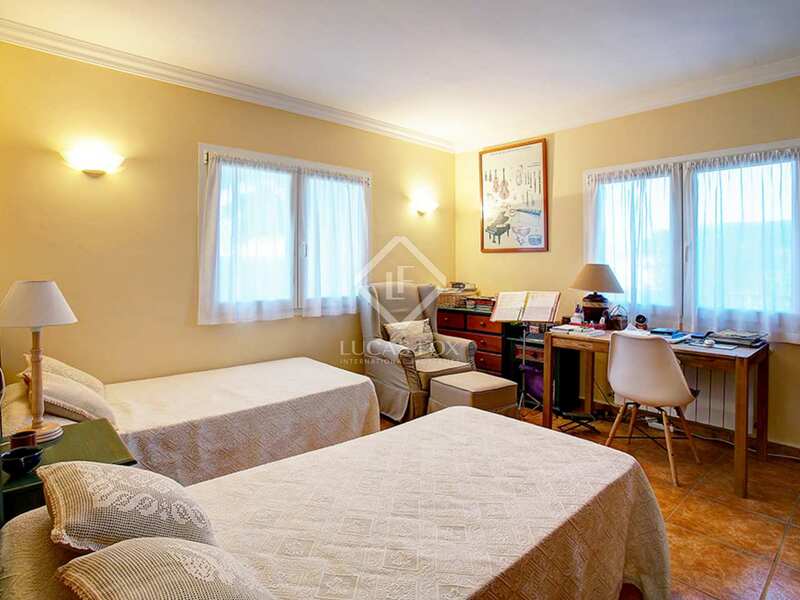 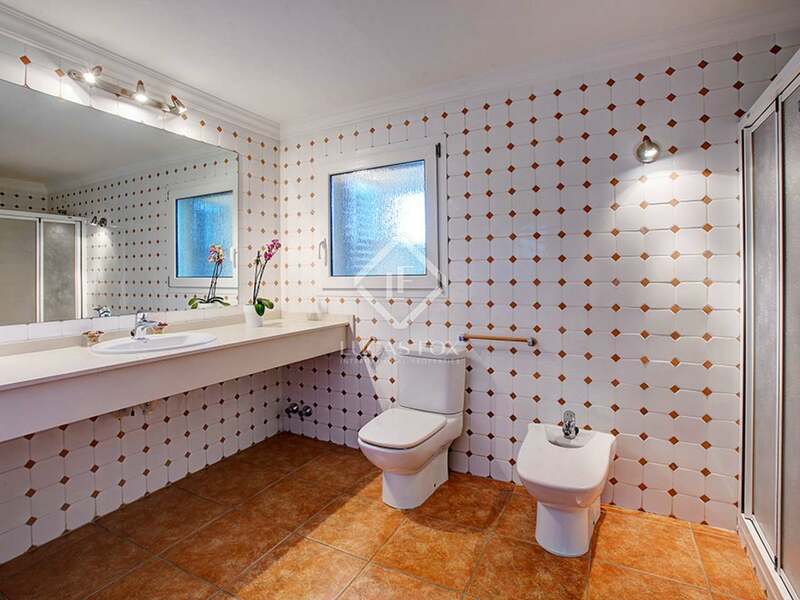 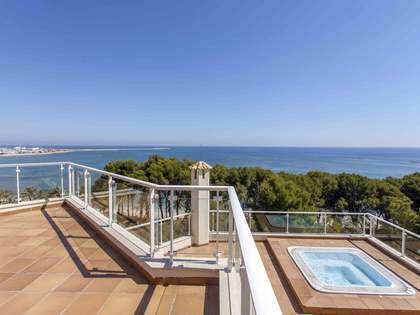 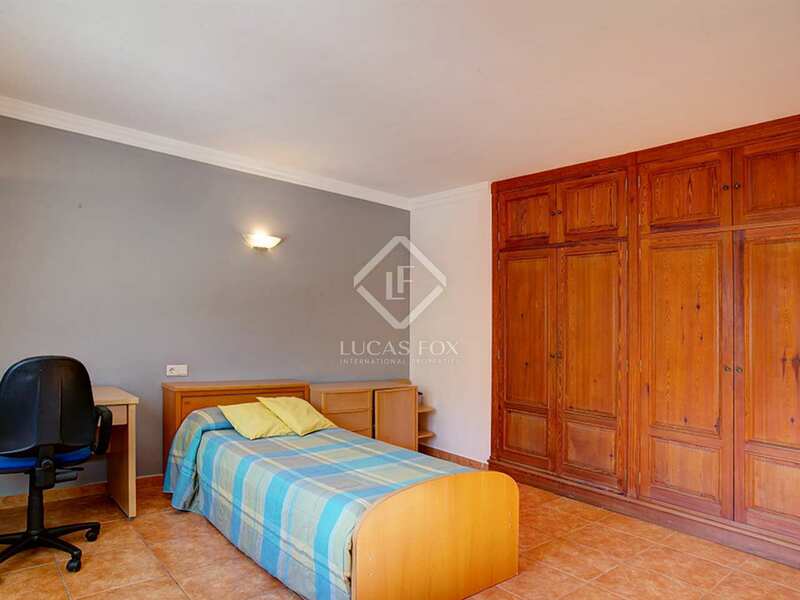 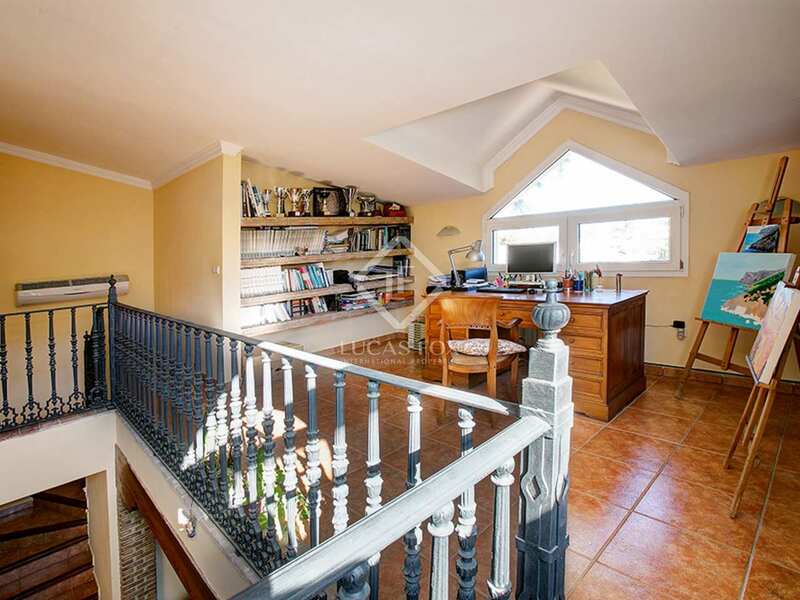 This bedroom also has a terrace with views of Denia. 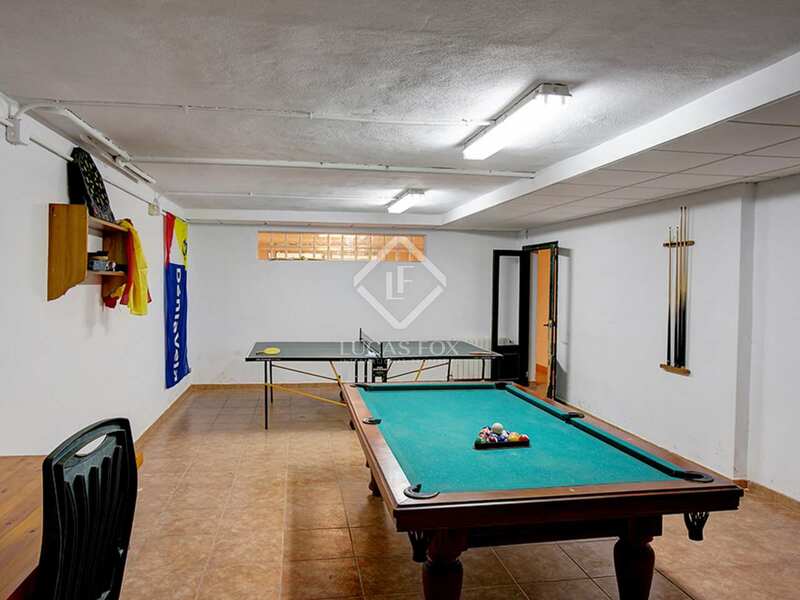 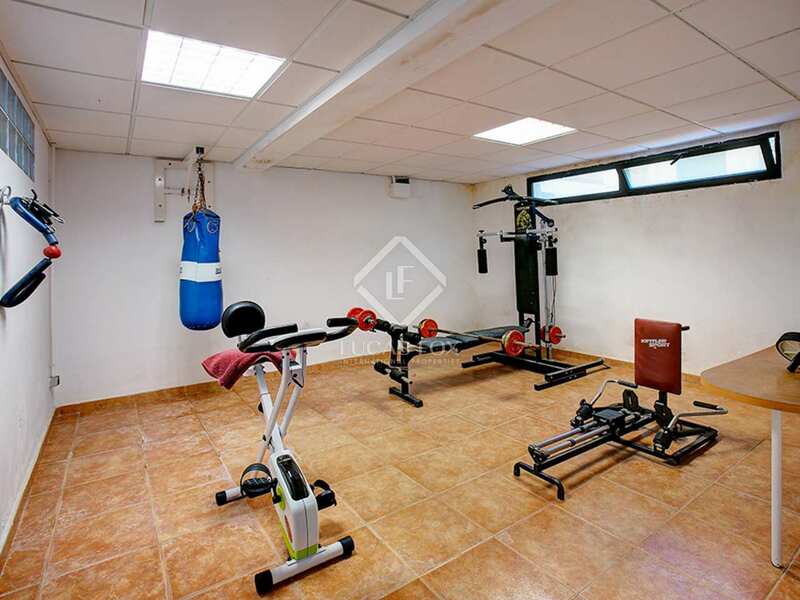 Finally, the basement occupies the entire bottom surface of the house with a games room, a laundry area, a cellar and a gym. 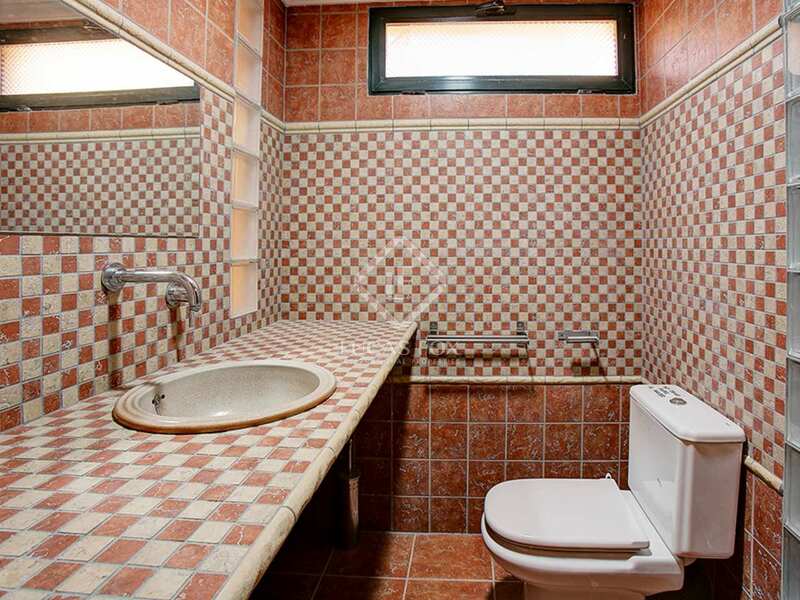 It would be possible to convert it into an apartment. This fantastic Mediterranean villa would be an ideal permanent home for families or as a second residence. 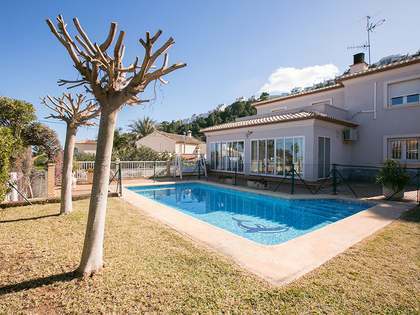 Villa located 2 km from the centre of Denia and the beaches, 1 km from all other services and 50 metres from a hospital and the tourist train.